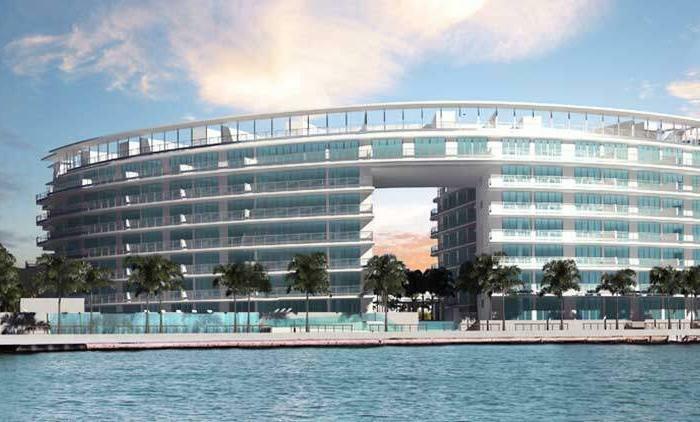 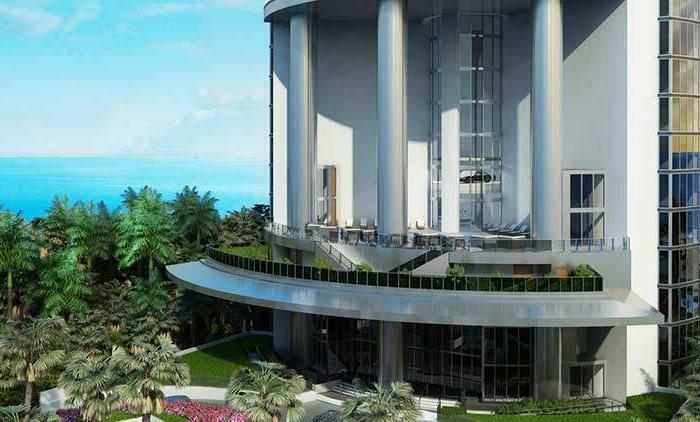 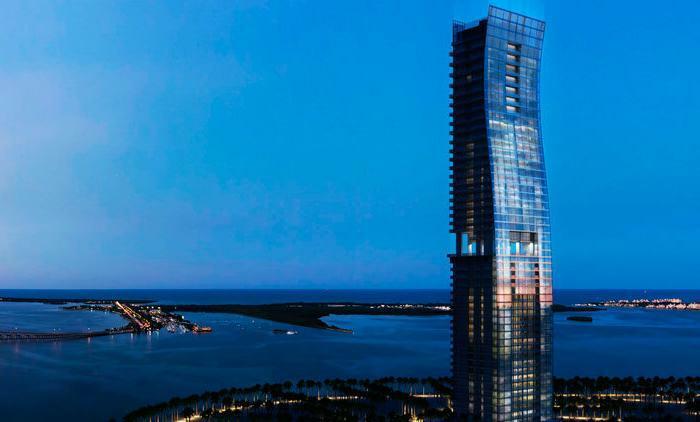 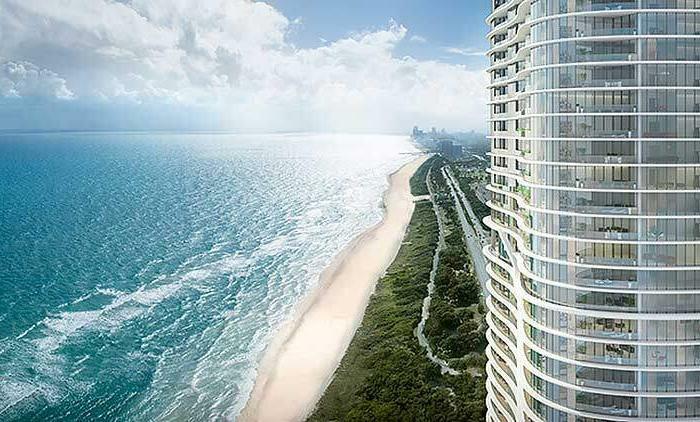 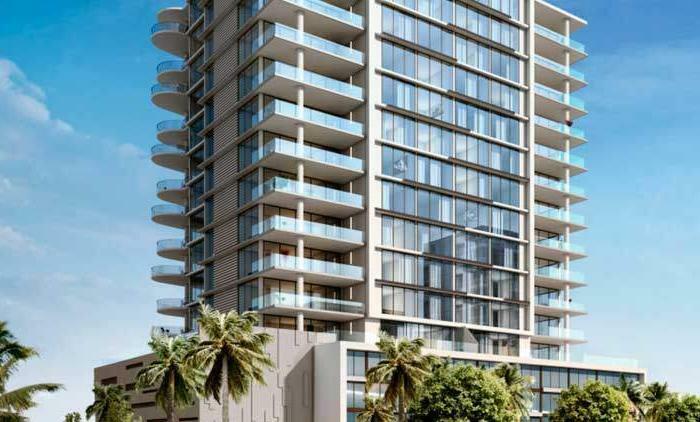 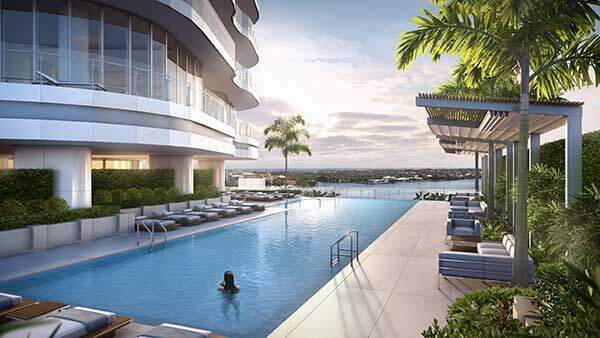 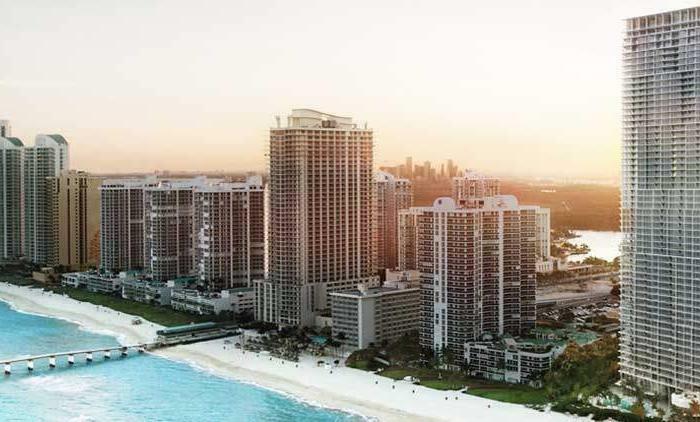 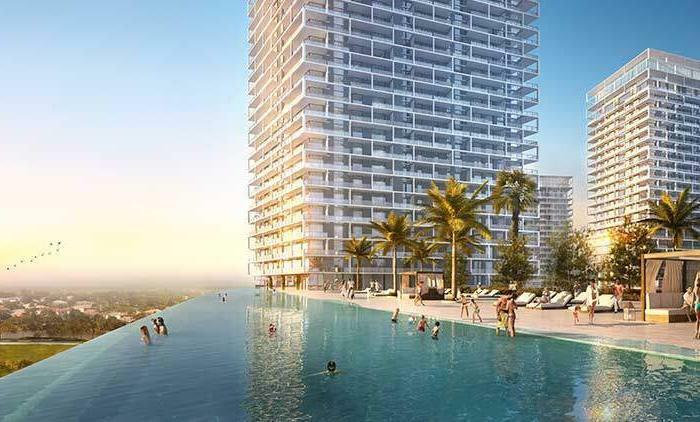 The Residences at Miami River Landing will offer contemporary apartments for lease with incredible views of the Miami River and Downtown MIami. 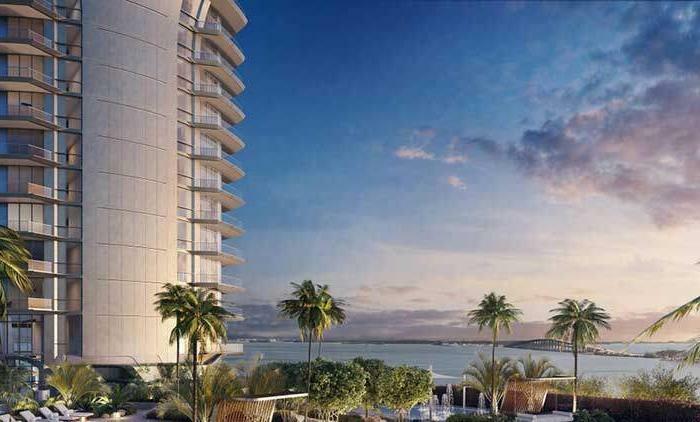 Property will feature 444 Units in two residential towers (East & West) with thoughtfully designed 1- & 2- bedroom apartment homes. 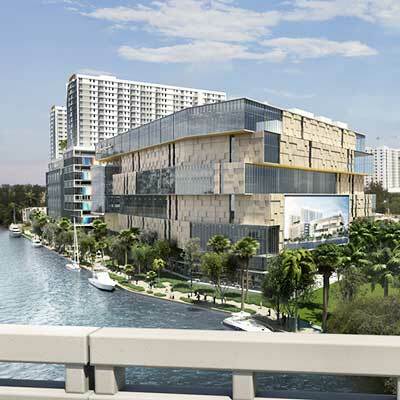 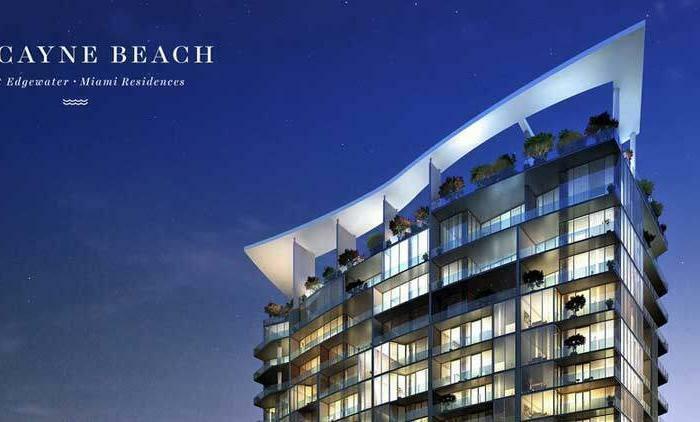 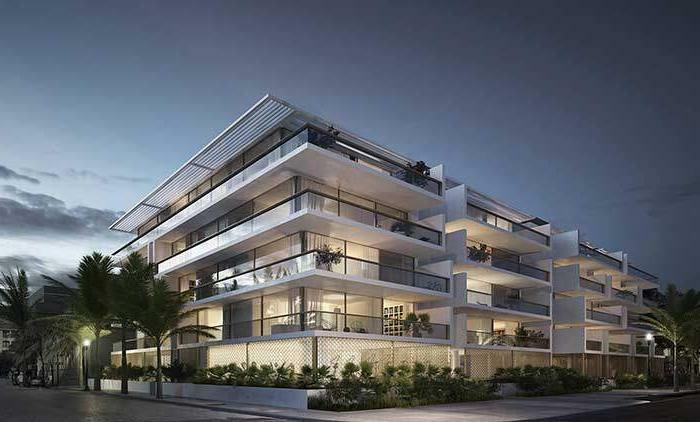 River landing shops and residences will offer 2 million square feet of retail and residences on 8.14 acres along the Historic Miami river in the heart of Miami’s Health District. 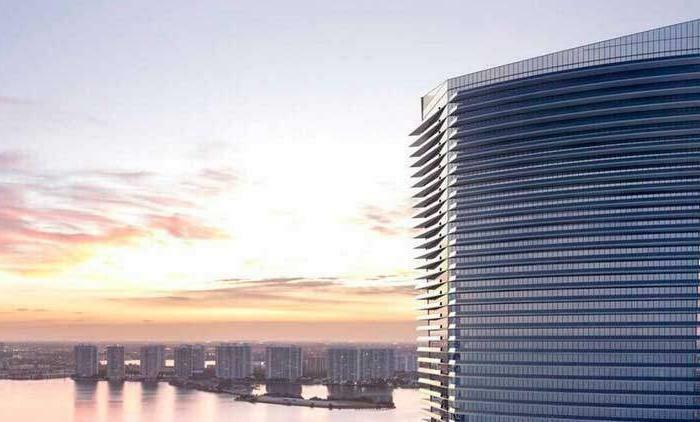 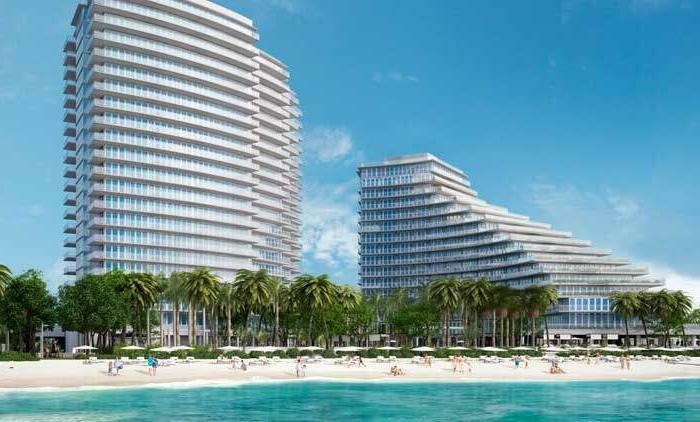 Located at 1400 NW North River Drive, the mixed-use development is within walking distance of Miami’s Civic Center area, home to the second largest health district in the United States, and the judicial hub of Miami Dade County’s court system. 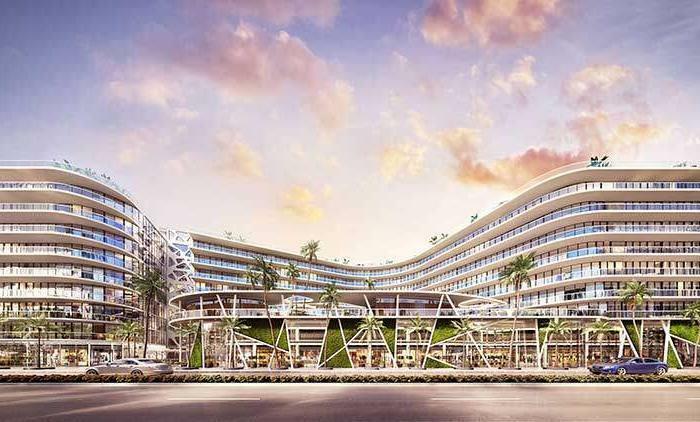 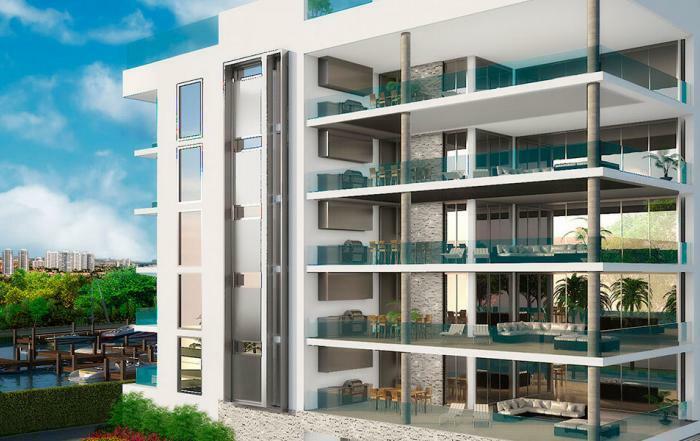 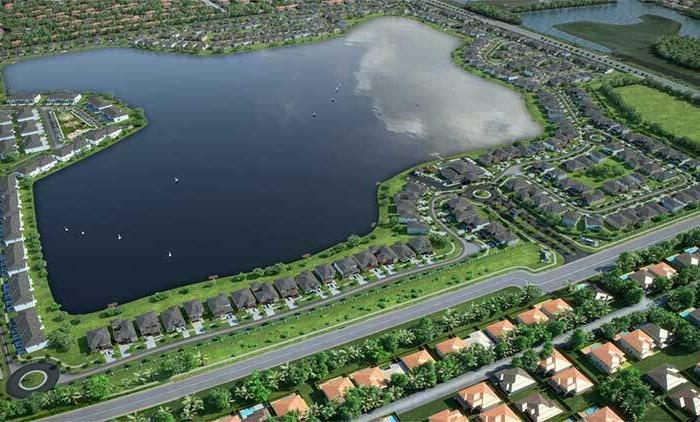 River Landing is designed to transform one of South Florida’s most densely populated employment centers into a thriving full-service community that will feature a myriad of retail, dining and entertainment choices. 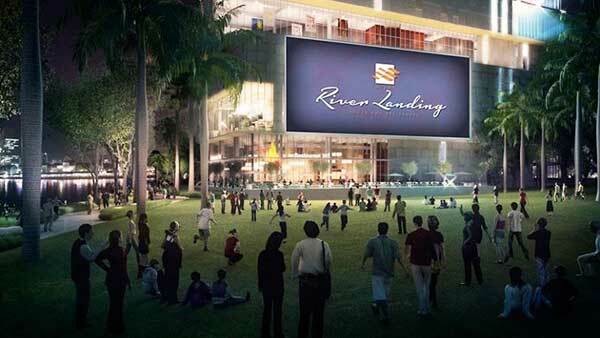 The national trend of urban centers driving retailers growth is on full display at River Landing. 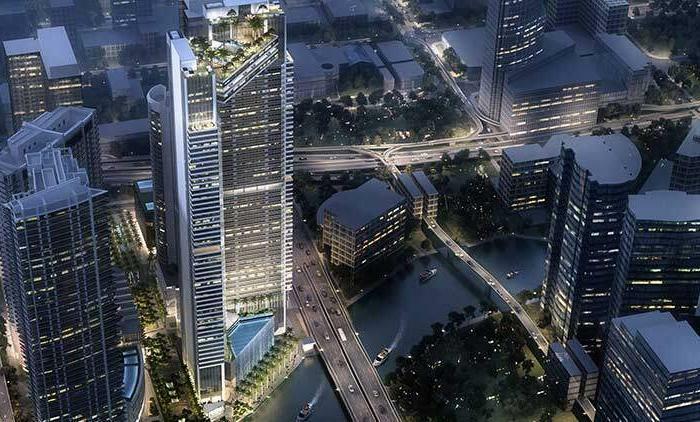 The $300 million project is attracting national and regional tenants by offering 426,000 square feet of retail and restaurant space in addition to 475 luxury apartments, 2,200 parking spaces, green space for enjoyment and a 1,500 lineal-foot riverfront park. 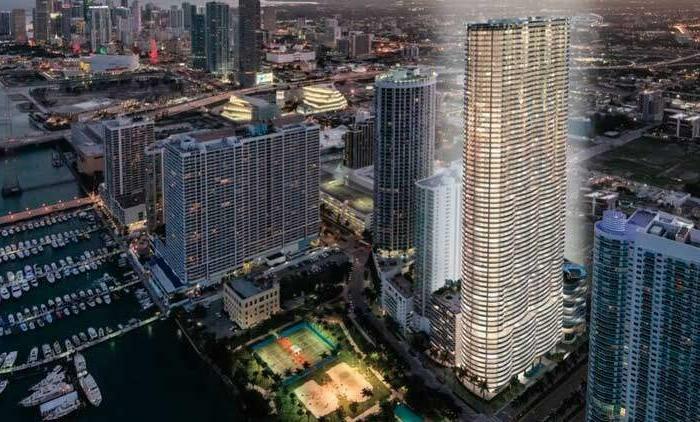 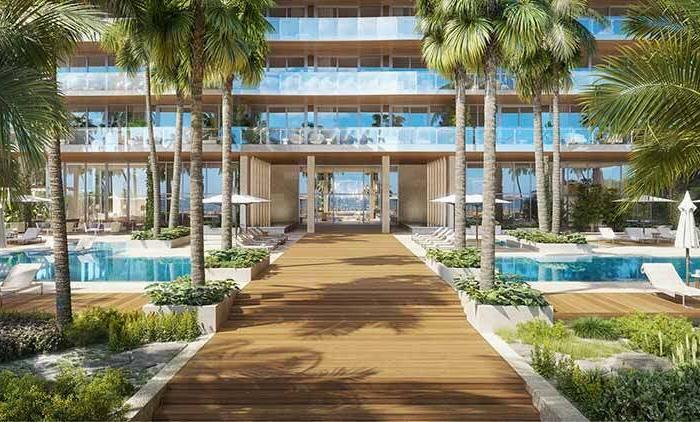 As the world’s attention focuses on Miami’s exciting transformation of its urban cores, River Landing Shops and Residences take center stage. 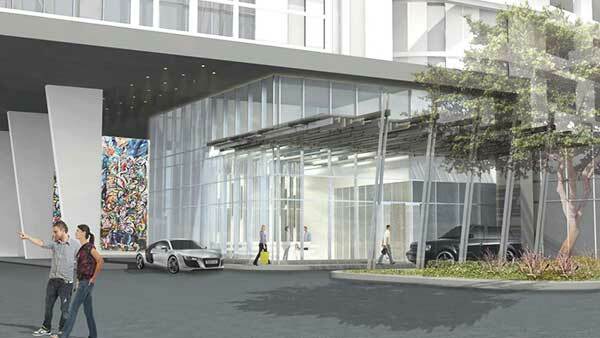 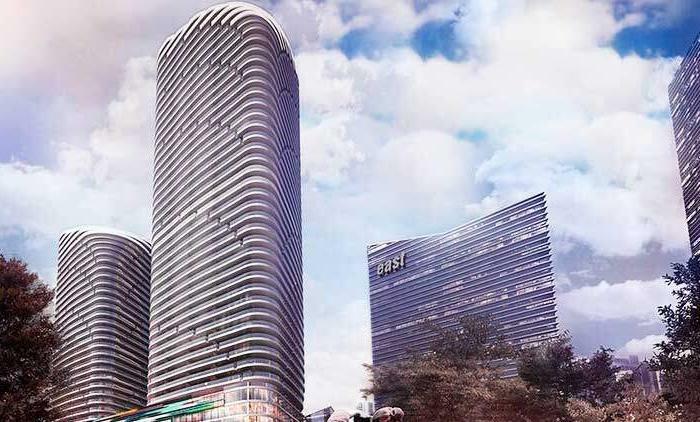 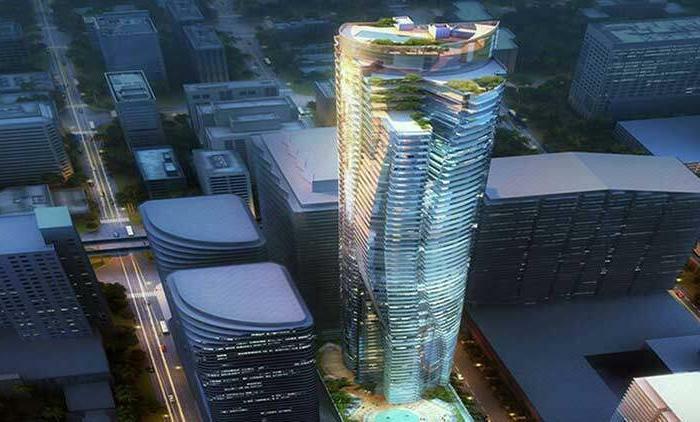 The 2 million-square-foot mixed-used development will convert Miami’s largest employment center – the Civic Center — into a ‘full-service’ community, where people will work, live and play. 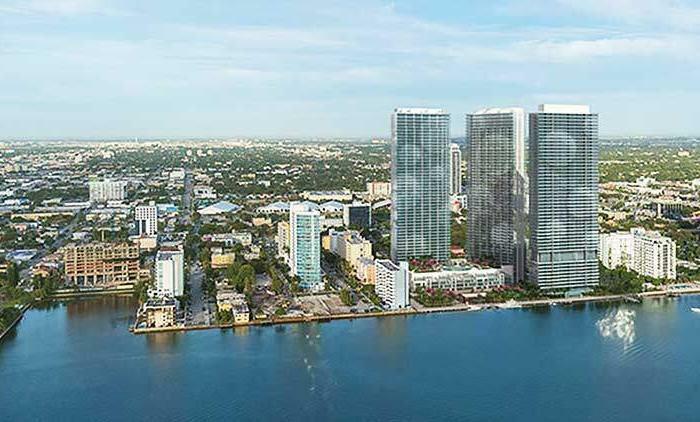 Set along the historic Miami River, River Landing will revive the active role the river has played in the lives of our predecessors. 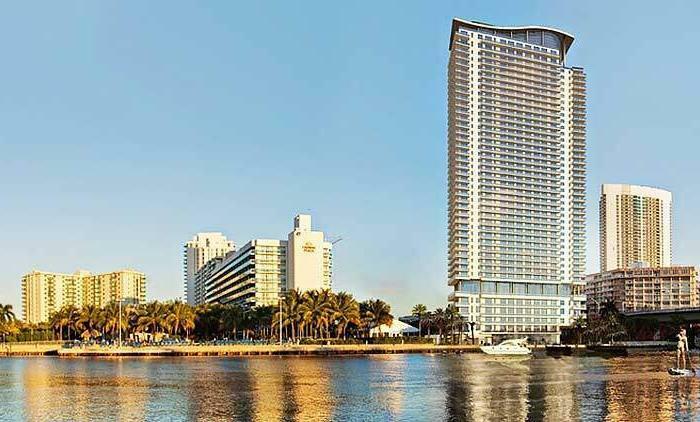 Once again, folks will gather on the banks of the Miami River to socialize and explore this hidden treasure that has nourished our city for centuries. 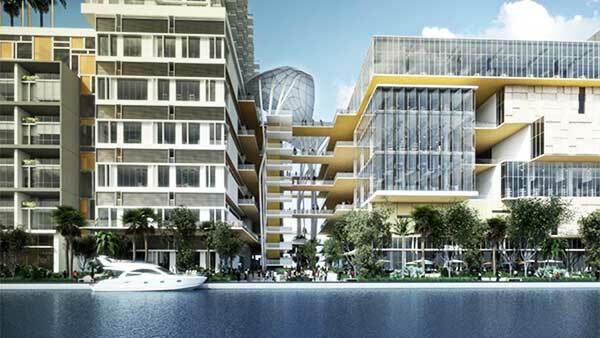 A lineal riverfront park and green areas will connect the scenic waterway to River Landing’s upscale restaurants, shops, residents and the community. 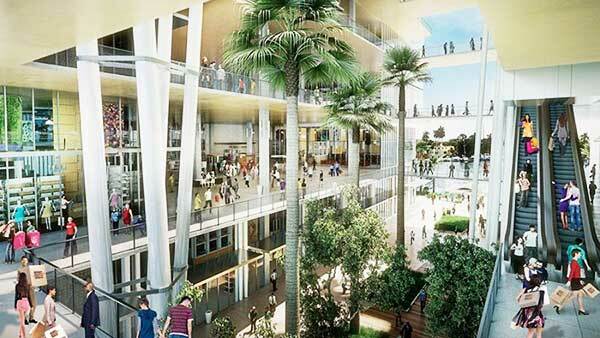 River Landing will be a dining and shopping destination to the more than 160,000 annual visitors to the Civic Center and 45,000 doctors, researchers, scientists, lawyers, judges and support personnel working around the clock in world-class research institutions, hospitals, medical schools, science labs and the Miami-Dade Court system. 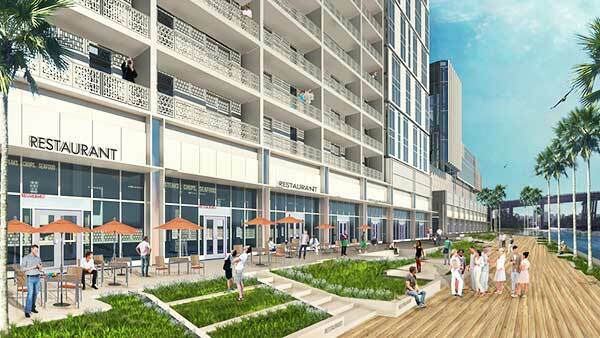 The shops and restaurants will provide an incentive to stay and play in The District. 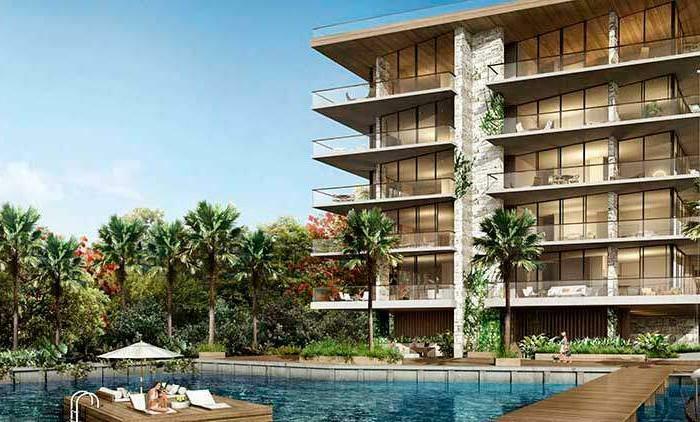 Anticipated completion of the retail component is Summer 2017 and the residential units is Spring 2018. 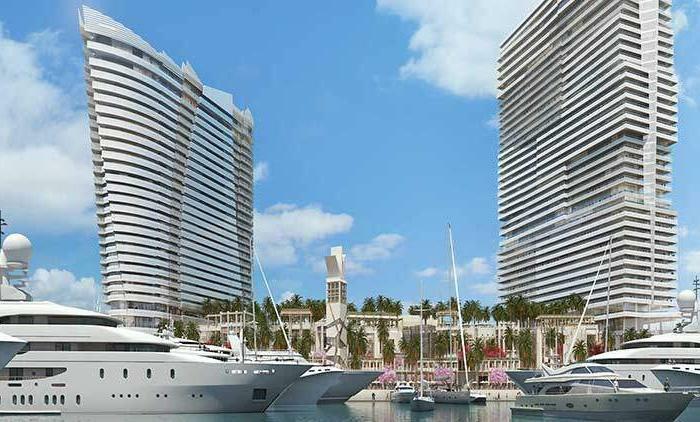 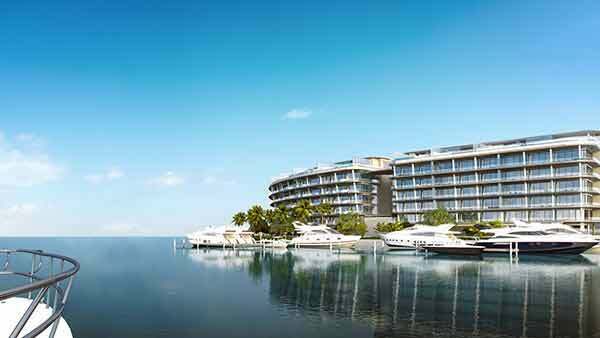 River Landing’s waterfront restaurants will enhance the reputation of the Miami River District as Miami’s hottest chic dining destination. 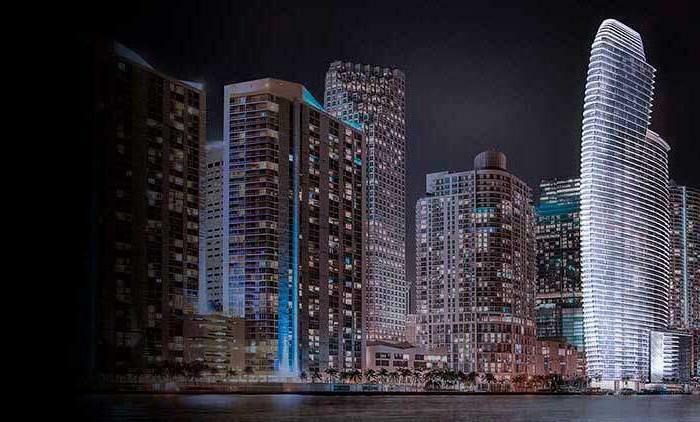 Some of the world’s finest restaurants adopting the river as their new home include American Social, London’s Duck & Waffle, Sushi Samba, Modern Garden, Seaspice, The River Seafood & Oyster Bar, Garcia’s and Casablanca. 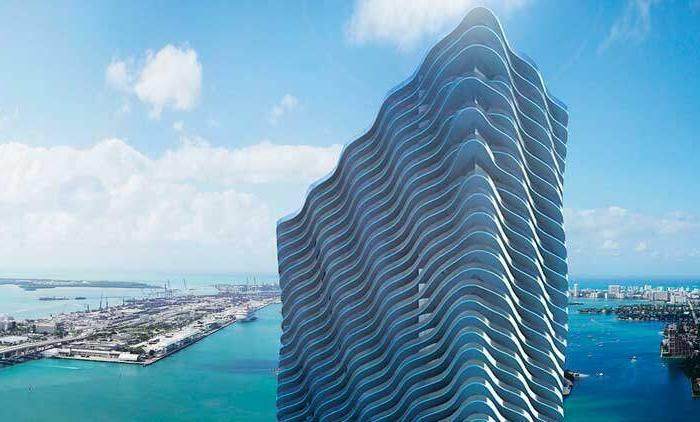 This vibrancy is reviving the same river that gave Miami its origin more than 200 years ago. 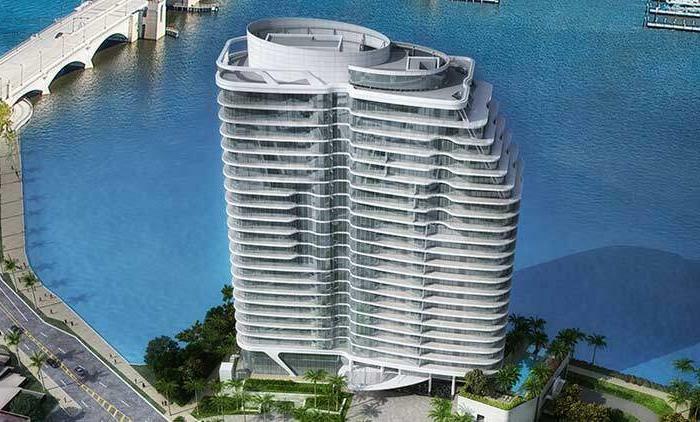 This vibrancy is reviving the same river that gave Miami its origin more than 200 years ago. 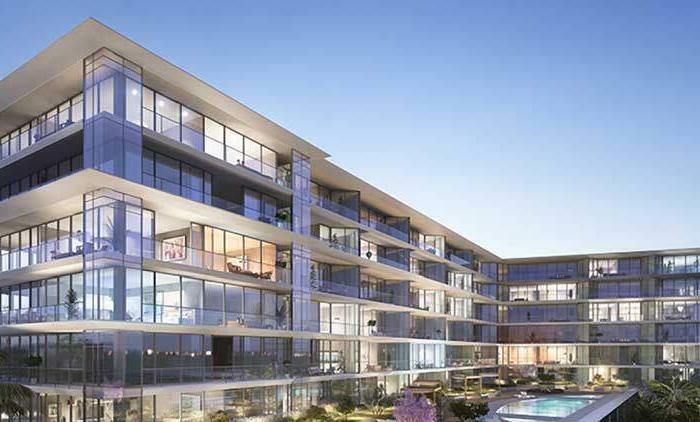 A lineal riverfront park and green areas will connect the scenic waterways to River Landing’s upscale restaurants, shops, residents and the community for the first time in decades.